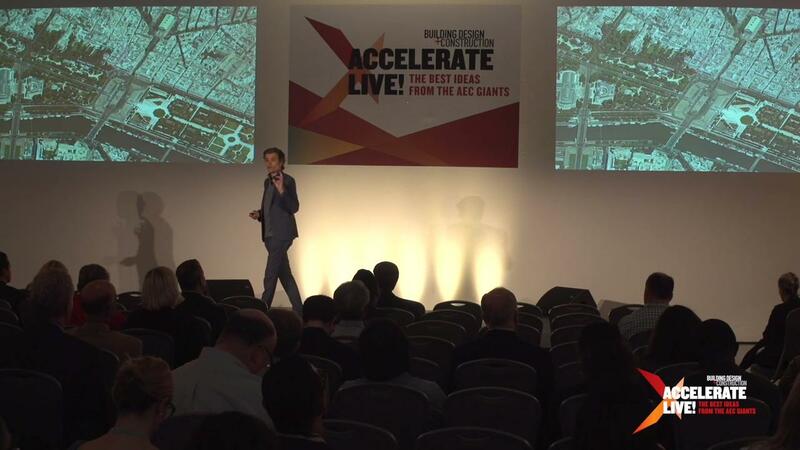 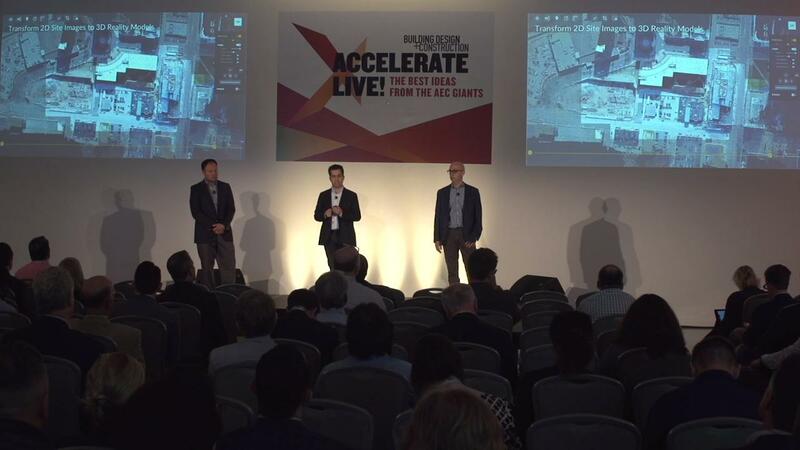 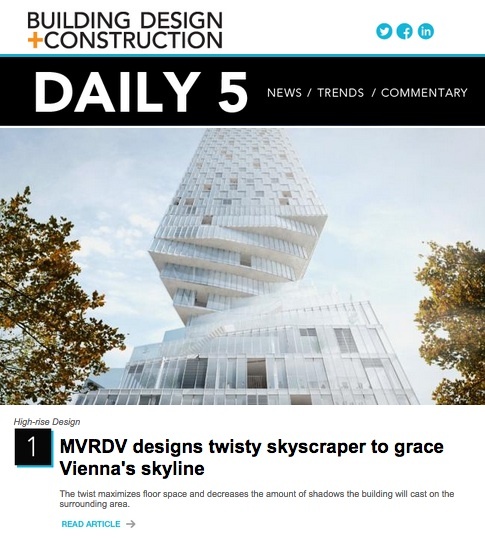 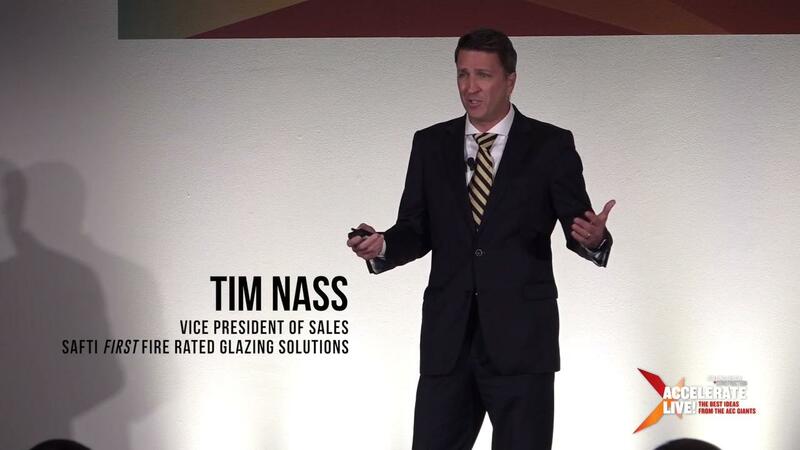 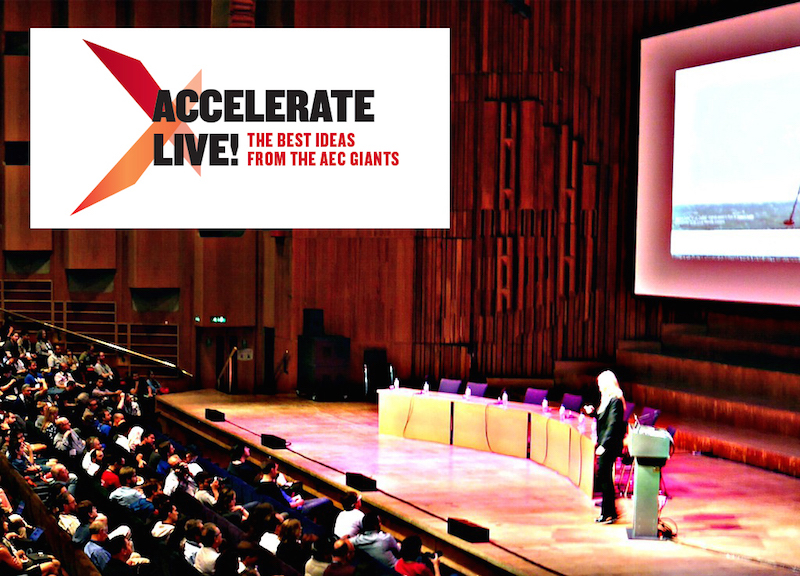 Building Design+Construction’s third-annual Accelerate AEC Innovation Conference will take place May 13-14 at Dream Downtown in New York City. 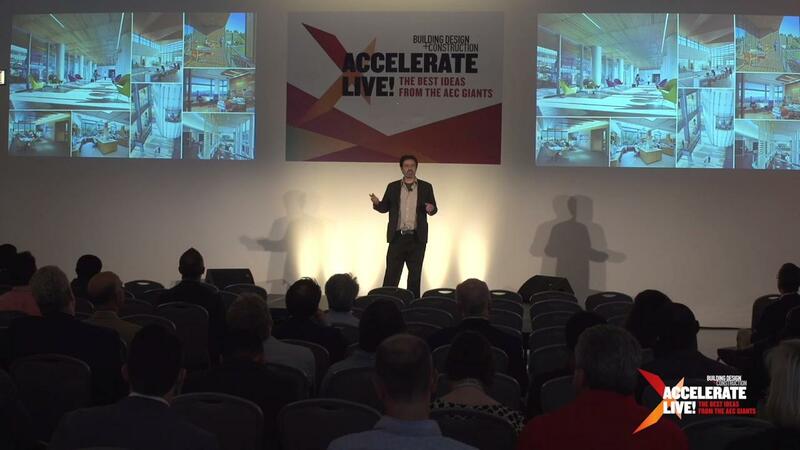 Join more than 140 of your AEC peers at Building Design+Construction’s annual AEC innovation conference, May 10 at Venue SIX10 in Chicago. 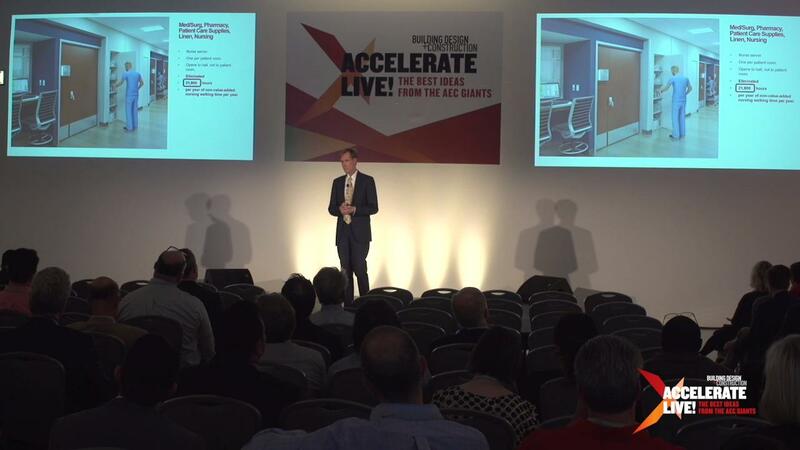 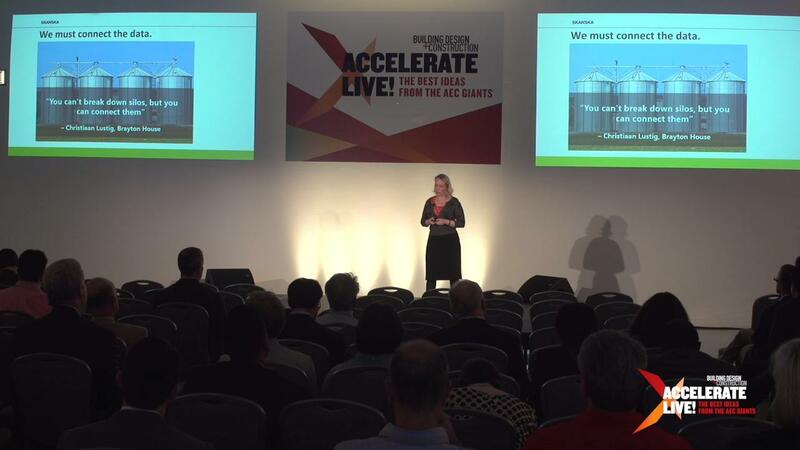 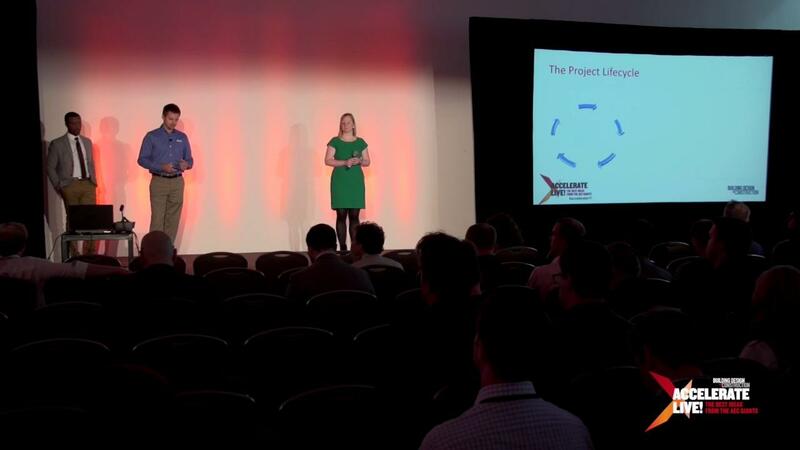 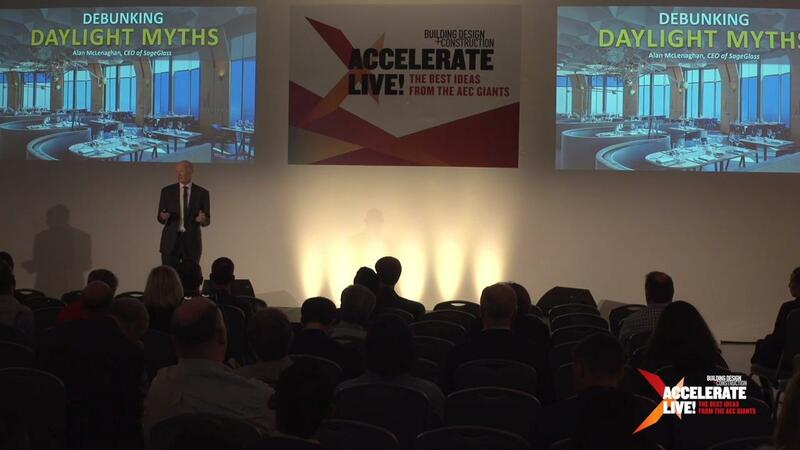 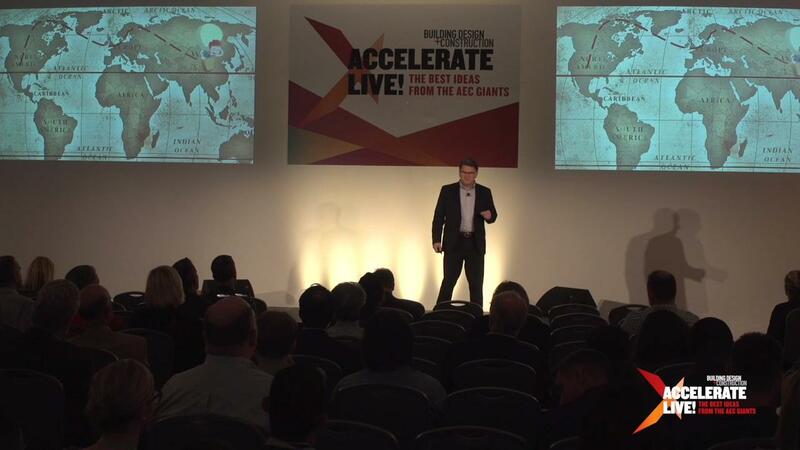 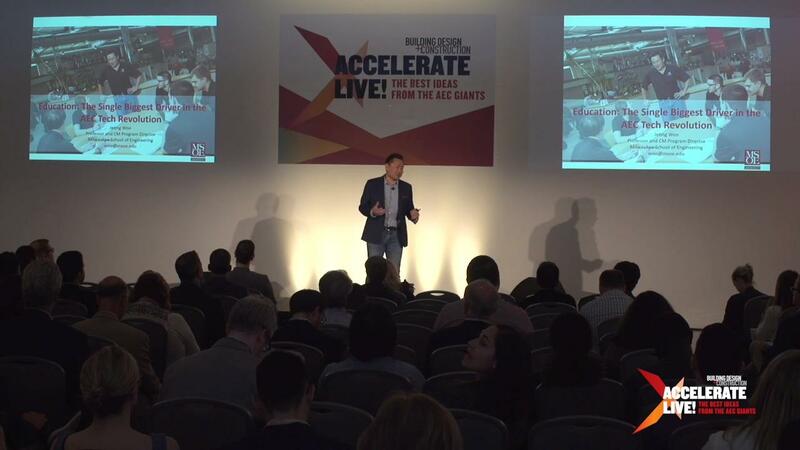 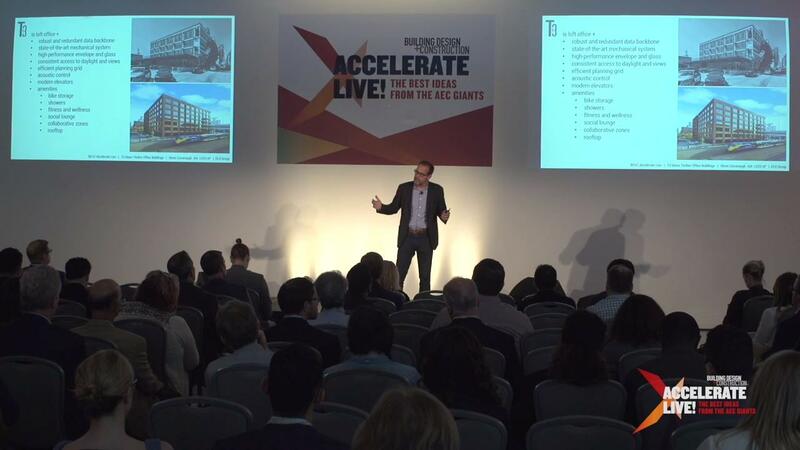 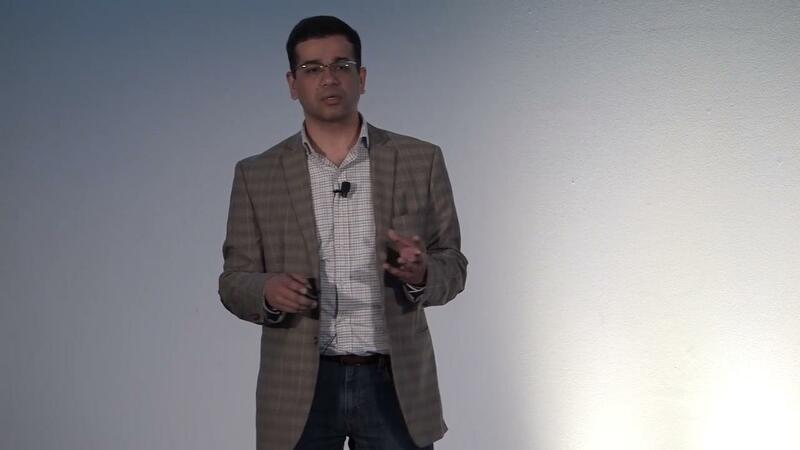 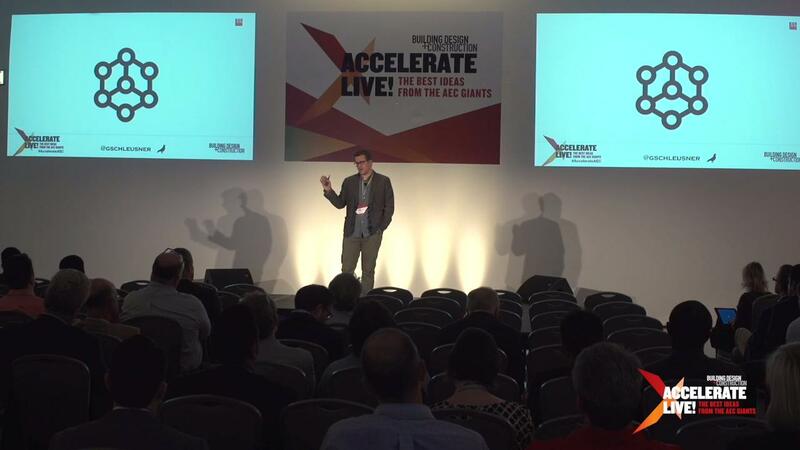 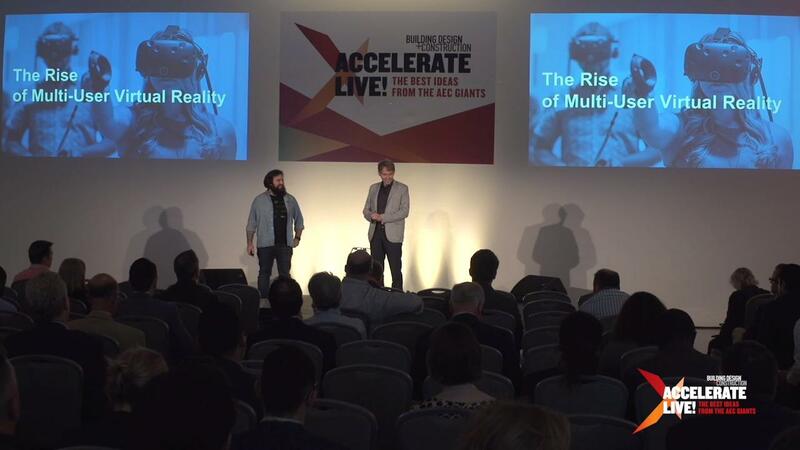 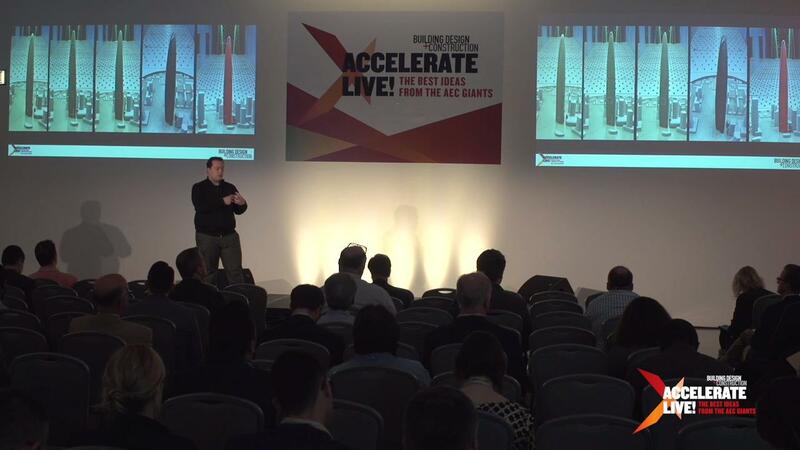 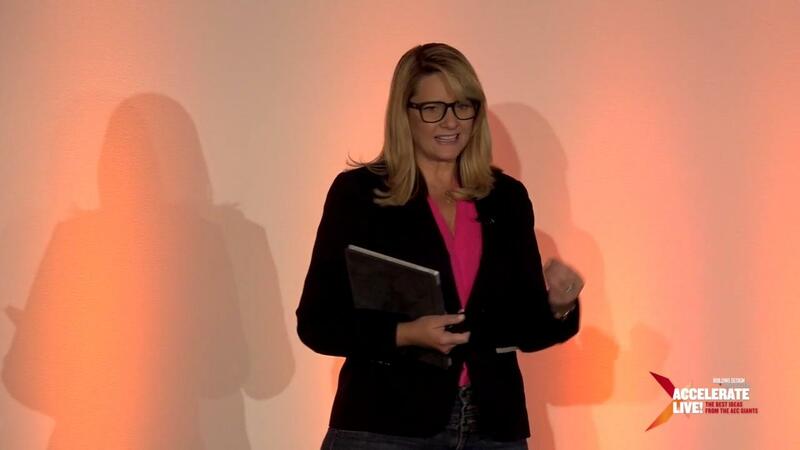 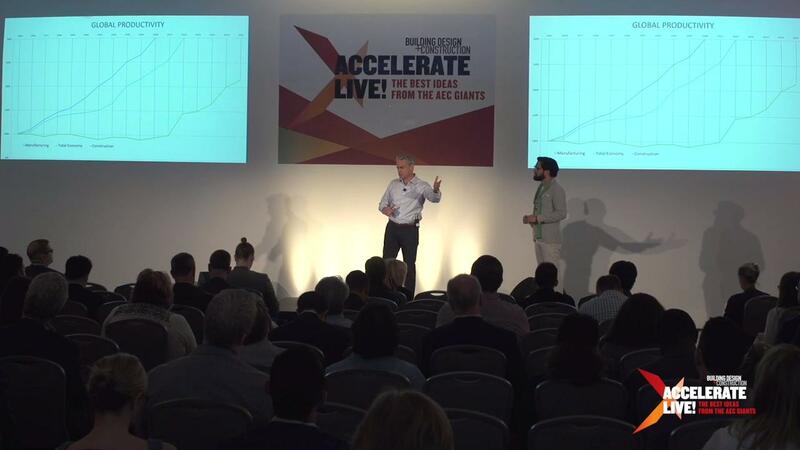 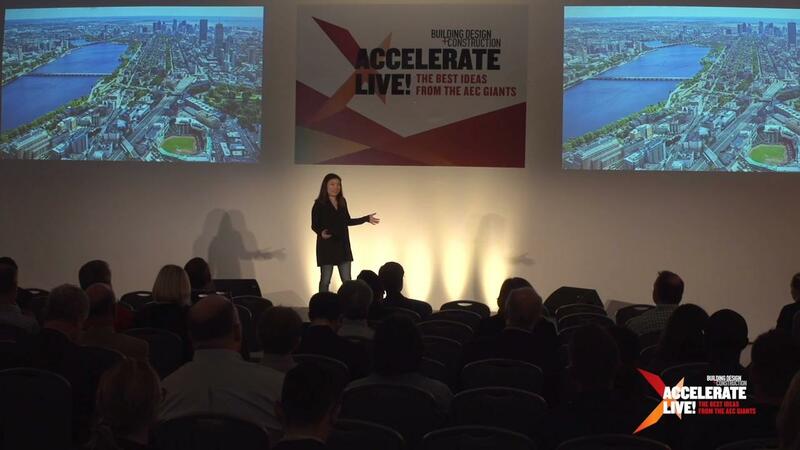 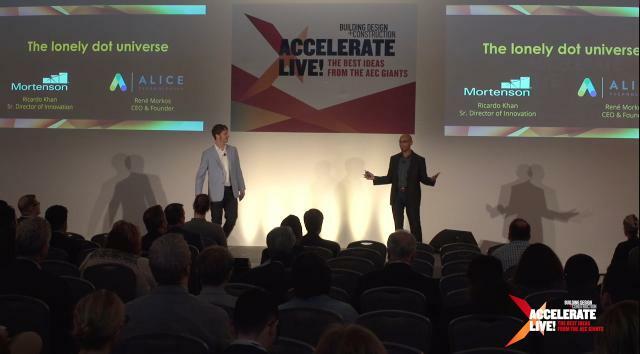 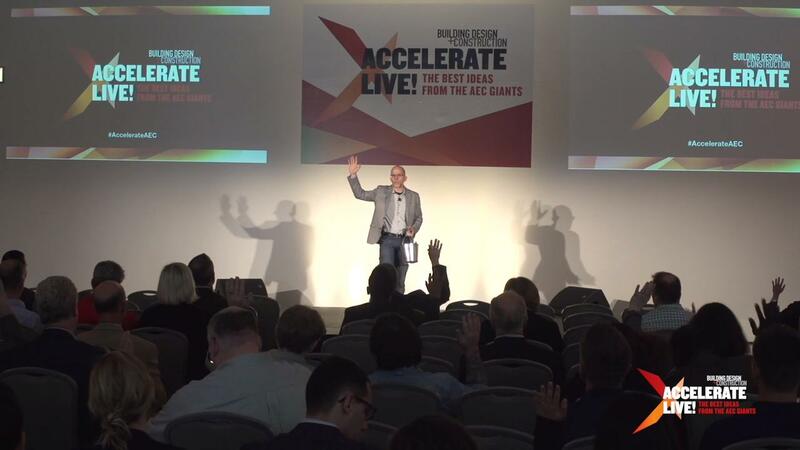 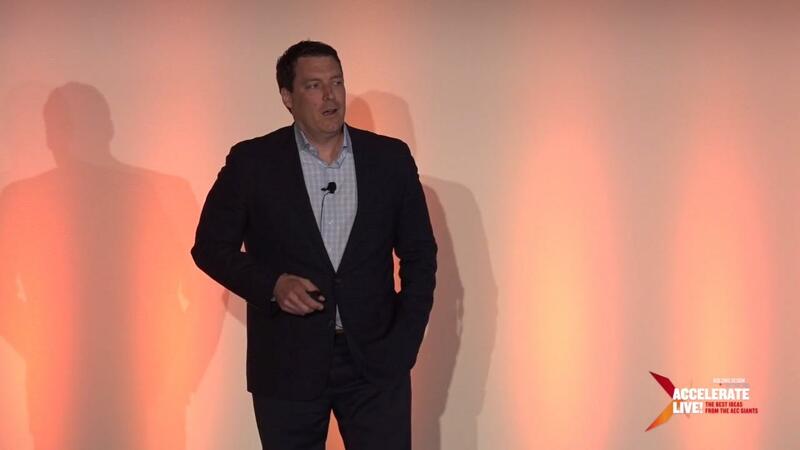 Twenty-two business and tech leaders from 18 AEC firms will take the stage in two weeks at BD+C's Accelerate Live! 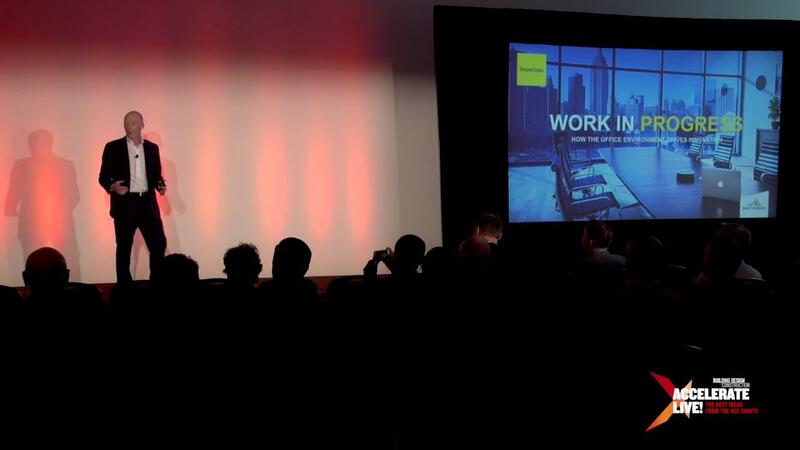 conference.